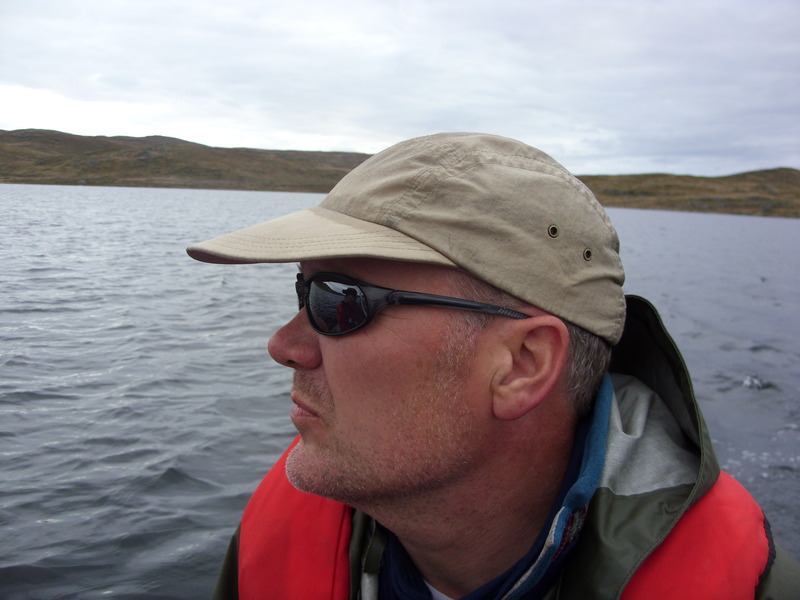 John has been Professor of Physical Geography at Loughbrough University since 2004, and has worked in West Greenland for 17 years having been involved in both paleolimnological and contemporary lake monitoring. John coordinates and manages the project and is involved in the West-Greenland fieldwork in Sisimiut. Erika is a post-doctoral research assistant and an expert on Arctic nitrogen dynamics with experience with diatom and pigment analysis. Erika will be involved in fieldwork in West-Greenland including the sites at Sisimiut. Viv has 25 years experience applying multi-proxy paleolimnological techniques to understand past environmental change. She is a specialist in diatom analysis, taxonomy, analysis of oxygen isotopes in diatom silica and nutrient reconstruction of lakes and climate change. Viv has concentrated on the human and climate change impacts on lakes in Polar regions, and will be involved in the Russian fieldwork. 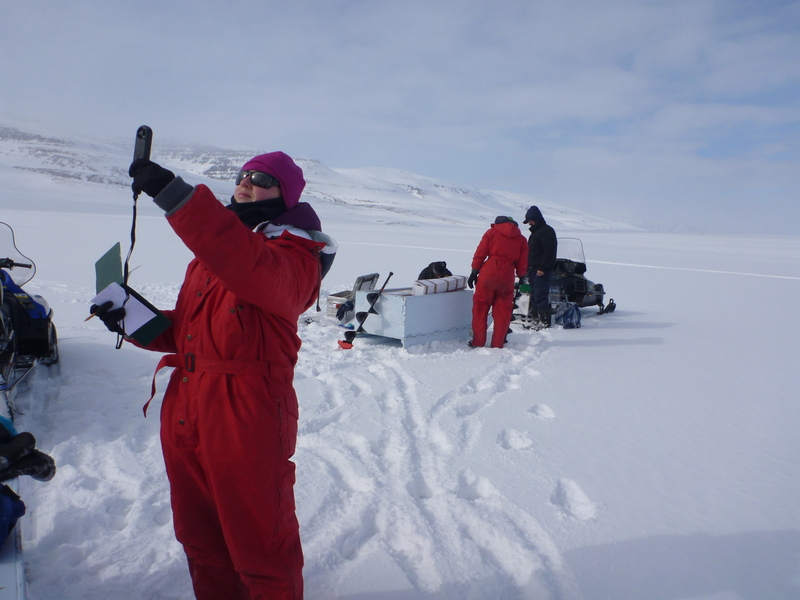 Nadia is a research fellow at University College London, in the Environmental Change Research Centre (ECRC) and has worked intensively on reconstructing Holocene environments from lake sediment cores in the Arctic and sub-Arctic Russia. She has previous experience in the Russian Arctic, undertaking fieldwork in the Kola Peninsular, the Putorana Plateau and the Ural region. Nadia will be involved in fieldwork in the Russian Arctic. Suzanne is an Associate Professor at the University of Nottingham and has worked for more than 10 years in Greenland in the Kangerlussuaq and Sisimuit regions. She has expertise in palaeolimnology and specifically the analysis of chlorophyll and carotenoid pigments. 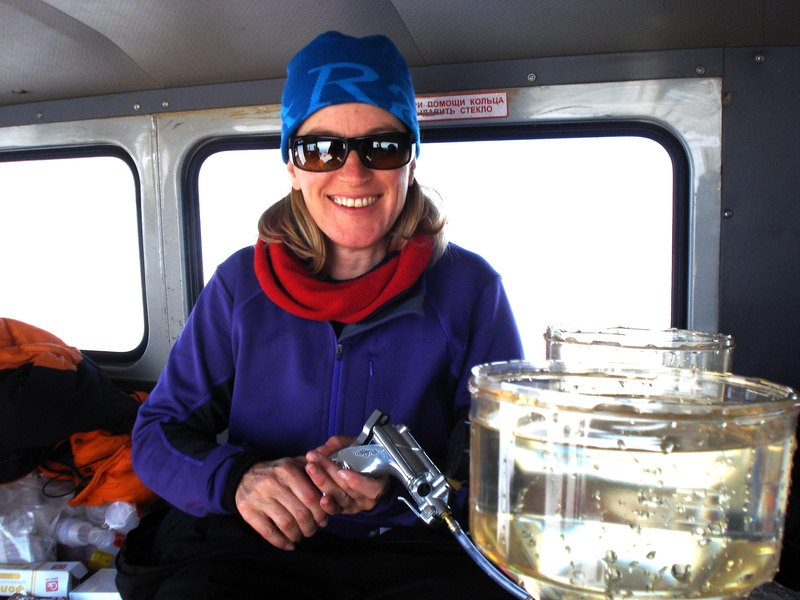 Suzanne will be involved in fieldwork at Sisimiut and pigment analysis of the sediment cores. Mary is a Professor and a northern-regions palaeoecologist, with experience in fieldwork in remote locations, including northern and interior Alaska. Mary will be involved in the Alaskan fieldwork with Pete Langdon. Pete is a Reader in Palaeoenvironmental Change and works with subfossil chironomids to investigate lake functioning and changes in climate. Pete will be involved in the Alaskan fieldwork with Mary Edwards. Maarten is a Research Fellow at the University of Southampton working with aquatic invertebrates and stable isotopes. 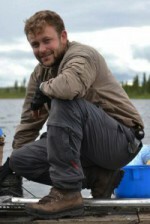 He is interested in the way lake ecosystems are affected by environmental change at present and in the past. Maarten has previous experience working in arctic Alaska and Siberia and will be involved in the Alaskan fieldwork. Mark is a PhD candidate at the University of Nottingham. 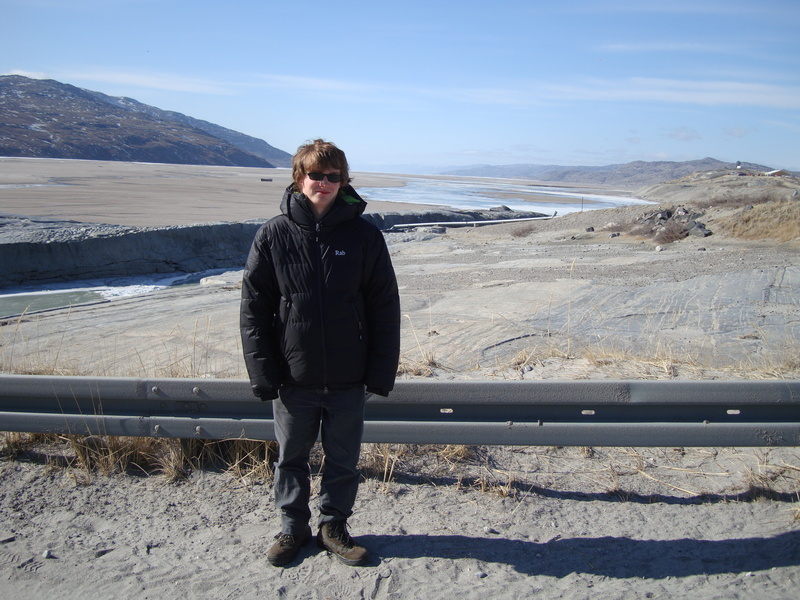 His research project (independently funded by a NERC/ESRC studentship) will use the analysis of lipids and pigments in lake sediments in West Greenland to reconstruct Holocene climate change and attempt to improve the aquatic versus terrestrial source identification of carbon within lake sediments. Mark will be involved in fieldwork in West-Greenland. Emma is an environmental archaeologist and a PhD candidate at the University of Southampton. She is interested in the vegetation history of the Arctic and combines vegetation reconstructions from pollen in sediment cores with vegetation modelling.